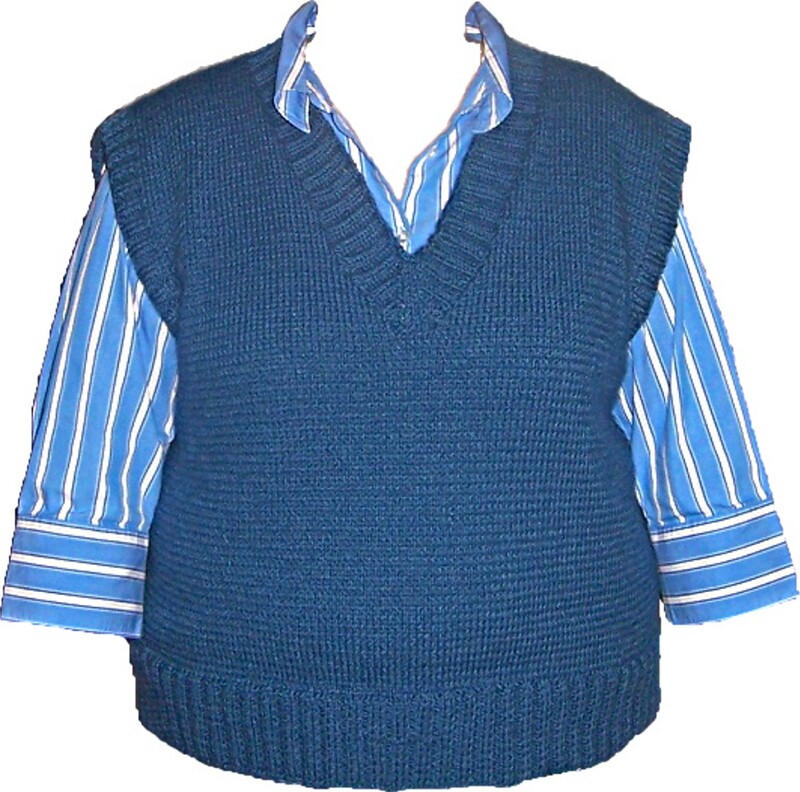 I just finished this great sweater vest. It’s called “Prudence Easy,” and it was another one of the free patterns on the Berroco website. It was SO easy. It’s soft and cuddly and warm. I used the Plymouth Yarn Encore Worsted that I bought this summer at Wooly Mammoth in Kearney, Nebraska. So since I finished that, I must start something new. 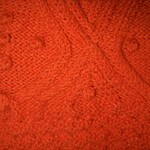 This is the beginning of a new sweater, a “preview of coming attractions” so to speak. 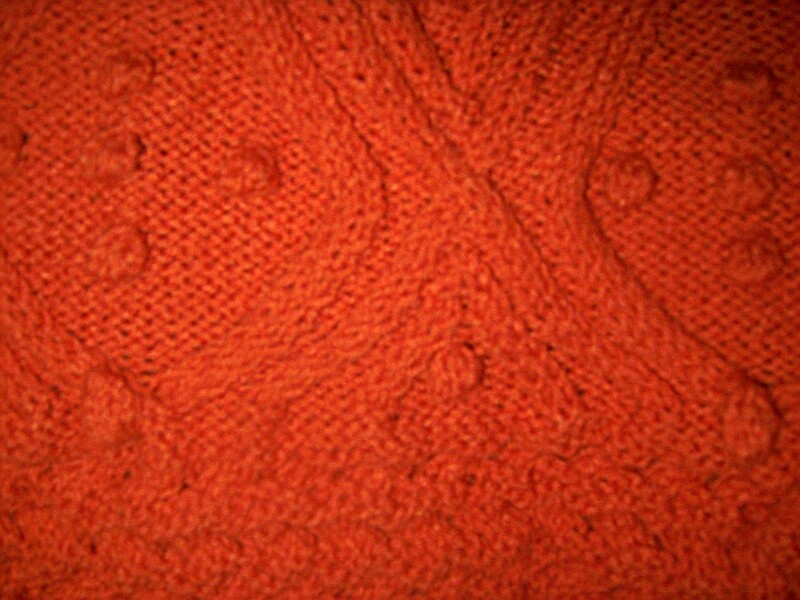 It’s Red Heart Super Saver yarn, but it’s not really that orange, the camera just wouldn’t cooperate.